Is Steaming or Boiling Better? 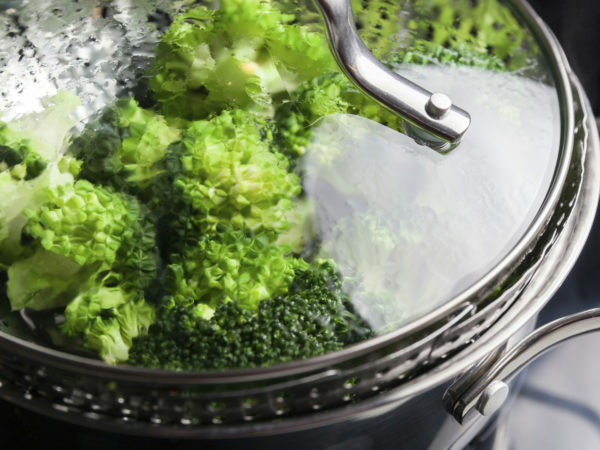 Is it better to steam or boil vegetables? It depends – on the vegetable. I steam many of the vegetables I cook in my own kitchen, such as snow and snap peas, greens, and artichokes. Steaming uses little energy, creates a minimum of mess and does the least damage to the nutrients in vegetables. Chinese cooks steam a variety of foods including fish, dumplings, buns, the “pancakes” they use as wrappers, and even some desserts – all good ideas. 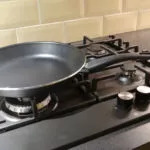 Another of my favorite cooking techniques is “steam frying” – this involves sautéing food briefly in a little oil, then adding some water, stock or wine, covering the pan, and allowing the food to cook until it is almost done. You can then uncover the pan and quickly boil off as much of the remaining liquid as you wish. I like this method for broccoli and cauliflower, for example. I tend to boil less delicate vegetables such as corn on the cob, potatoes and beets. 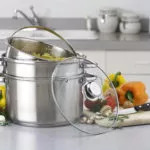 Boiling tender vegetables will result in the loss of some of their nutrients in the cooking water. Dr. Weil on Healthy Aging for Nutrition – Want to change your diet? 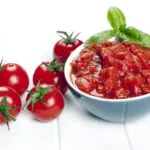 The Dr. Weil on Healthy Aging online guide is your anti-inflammatory diet headquarters. Start your free trial and get access to an exclusive version of Dr. Weil’s Anti-Inflammatory Food Pyramid, hundreds of recipes, eating guides, and more.